During the “Add Switch” stage, it may take up to 30 seconds for the “+” button to appear on the Switch. Don’t see the button on the Switch? 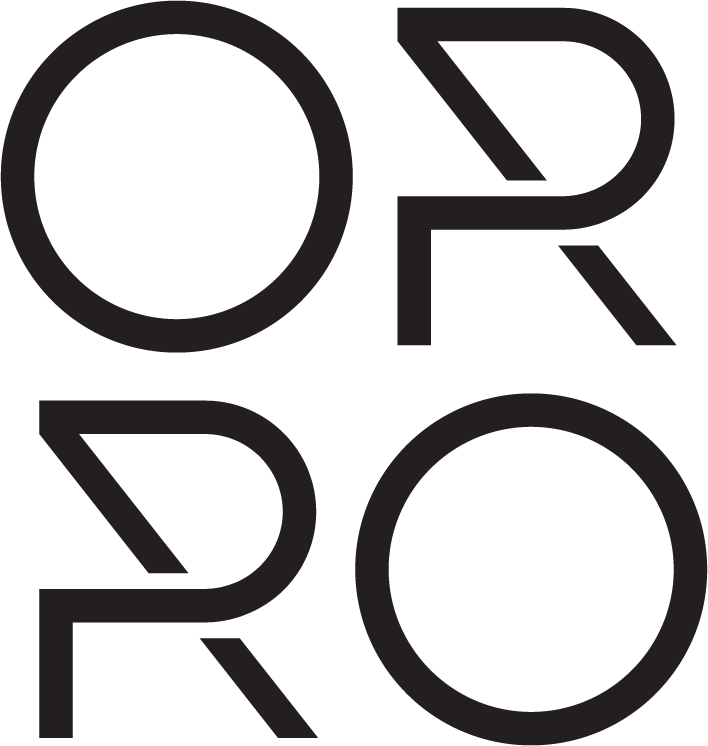 Is the Orro App unresponsive? If so, proceed below. 1. Check that your mobile device is connected to the Orro Switch network (Orro-[Room Name] Switch-XXXX). Sometimes the device can drop the connection and you need to reconnect again. Return to your mobile settings and check which WiFi network you are connected to. 2. Next, please try restarting the App and setup flow. This is done by existing setup by clicking the “X” button in the upper left corner of the Orro App setup screen, then leaving the App, waiting for 1 minute, then reopening the App. You will need to start the setup process again by tapping the “Add a Switch” button on the App home screen. 3. If the above steps do not resolve the issue, please proceed to the instructions under General Troubleshooting here.